We often talk about our focus on driving innovation for the enthusiast community, a targeted but growing segment of the PC market. This point is underscored by what we have been delivering with our Intel® Core™ X-series processors, Intel® Core™ H-series mobile processors and, more recently, the first of our 8th Gen Intel® Core™ desktop processors. Each product line offers a range of new capabilities, workloads and form factors to cater to the diverse needs of enthusiasts. Some might say the PC market is mature and has been for some time. At Intel, we challenge that notion every day. We are always creating new possibilities people haven’t seen or experienced. Look for more to come in the first quarter of 2018, including systems from major OEMs based on this exciting new technology. 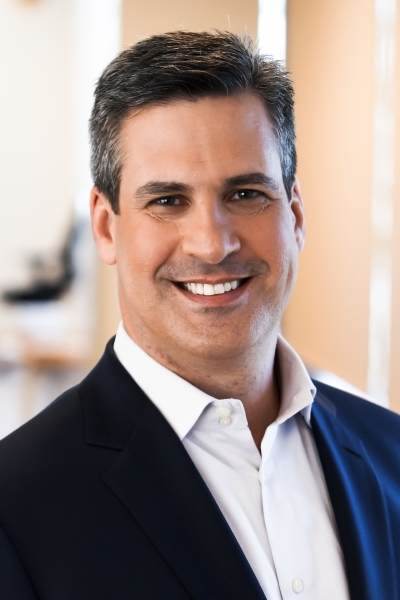 Chris Walker is vice president of the Client Computing Group and general manager of the Mobile Client Platform at Intel Corporation.